Portland is also cray about coffee! 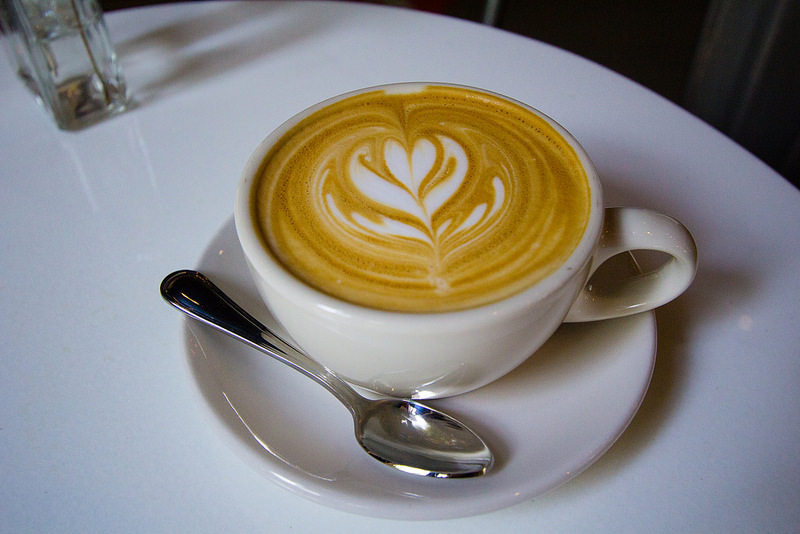 There are tons of third wave coffee shops throughout Portland. I had Stumptown with my chicken and waffles the other day, so I wanted to go to a different coffee shop after exploring Downtown. I ended up taking a bus to the Pearl District, and decided to check out Christopher David. Christopher David isn’t your typical coffee shop. They’ve got a floral, interior design, and coffee section all under one roof! Doesn’t the store look amazing?! I ordered a cappuccino. Handwritten on the wall was an excerpt of Peter Pan…!!! Genius.